There are many different Tai Chi styles, but most practitioners agree on five major styles named after their founders. They are the Chen, Yang, Wu Yu Xian (Hao), Wu Jian and Sun styles. 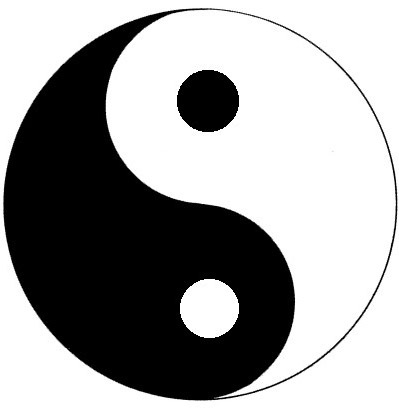 All other types of Tai Chi are derived from one of those five. Let’s look at the origins and main characteristics of each of those five Tai Chi styles. The Chen style is the root of all modern Tai Chi styles. The Chen family practiced a style called “cannon-pounding” or “pao chui”. It was considered an external martial art. An external martial art, such as Karate or Jujitsu, is usually based on strength and combat. You learn the applications, which translate into more power and eventually increase relaxation. An internal martial art, such as Ba gua zhan or Tai Chi, focuses on “soft” techniques such as circular movements and chi development, which lead to more relaxation. Pao chui was an external art at first. 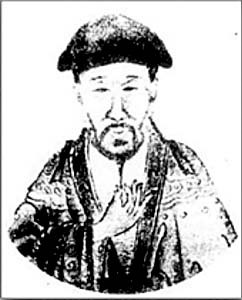 Chen Wangting (1580- 1660) progressively developed it into an internal art. The Chen style is the oldest form of Tai Chi. It has jumps, leaps, explosions of strength and follows a circular path. The Chen family lineage can be traced to the present day and its descendants still teach this style today. Yang Lu Chan (1800-1873) wanted to study at the Chen school, but he came from a poor family and couldn’t afford the instruction. He became a caretaker at the Chen school, learned on his own and, having developed his skills, he came to the attention of the Chen master who accepted him as a student. 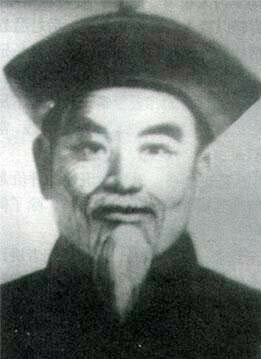 Yang Lu Chan popularized the name “tai chi chuan” (supreme ultimate fist). 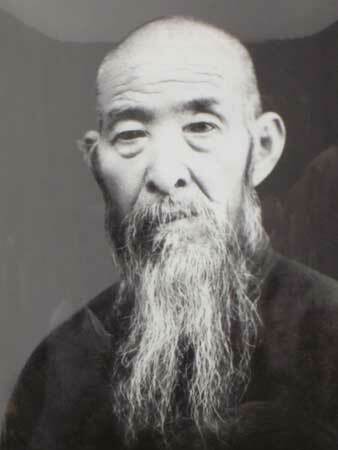 His grandson, Yang Chen Fu (1883-1936) invented the Yang style, which is nowadays the most popular style in the world. Dropping some highly difficult moves from the Chen style, he simplified the routine, doing it very slowly. 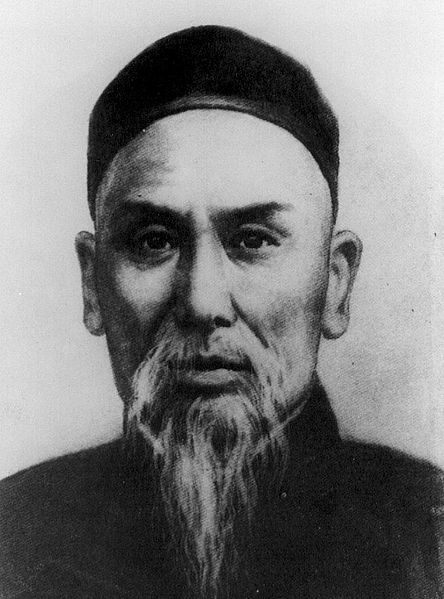 Wu Yu Xian – also spelled Xiang or Hsiang – (1813-1880) was one of Yang Lu Chans’s students and he also learned the Chen style. He therefore created his own style, which uses small circle and small frame. It is relatively unknown outside of China. It is often practiced as different heights, which contributes to leg and waist flexibility. In the first year of the China Republic (1911), Hao Wei Chen – or Zheng or Zhen – (1849-1920) taught this style in Beijing and did a lot to publicize this form. Therefore, it is also called Hao style. Yang Lu Chan (of the Yang style) taught his Tai Chi style at the Imperial Court of China where people wore long, flowing silk robes. The Yang style was consequently adapted to the long garments, with the creation of smaller movements. 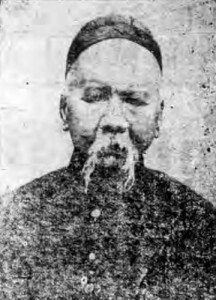 The head of the family, Wu Jian Quan – or Wu Chien Chuan – (1870-1942) and Yang Chen Fu (grandson of Yang Lu Chan) became partners for a while. When they separated later on, each continued his own style. The Wu Jian style is second only to the Yang style in worldwide popularity. 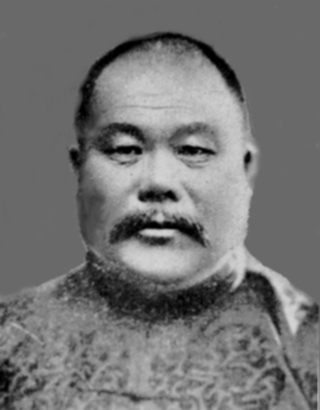 The most recent of the five major tai chi styles is the Sun style, developed by Sun Lu Tan (1861-1933). Like Yang Lu Chan, he came from an underprivileged family. Being very smart and ready to work hard, he learned many martial arts, including Xing Yi, Ba Gua Zhang, then Taoism, then Tai Chi with Hao Wei Chen. He then decided to integrate the various disciplines he had learned and created the Sun style of Tai Chi. Whatever style you learn, you will still get the general benefits of Tai Chi, such as relaxation, flexibility, faster healing, increased energy, and much more. Tai Chi is one of the most complete forms of exercise available today.